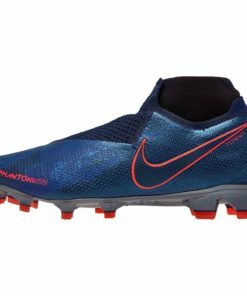 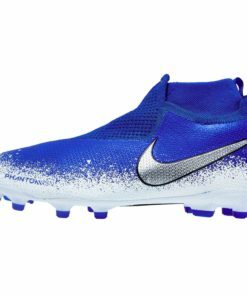 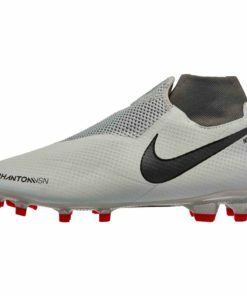 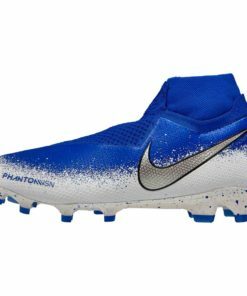 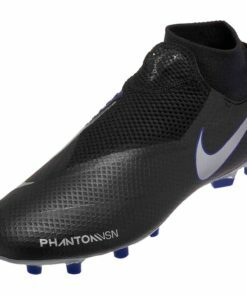 The Nike Phantom Vision brings playmaking to life with one of the best-fitting Nike Cleats ever. 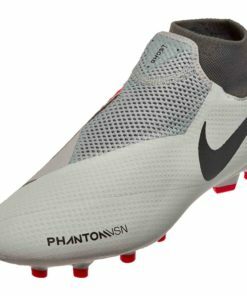 Using some of the top innovations on the market, the Vision offers an all-encompassing fit with a fantastic touch on the ball. 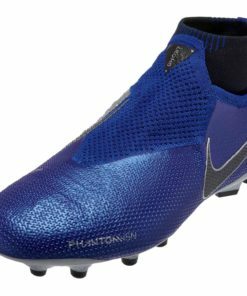 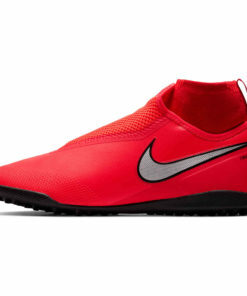 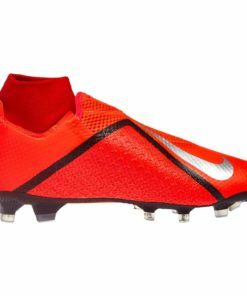 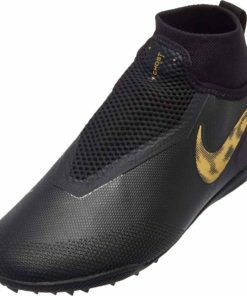 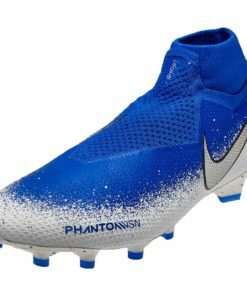 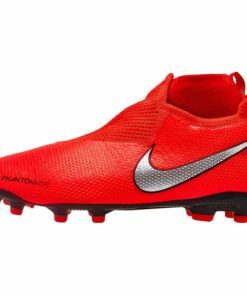 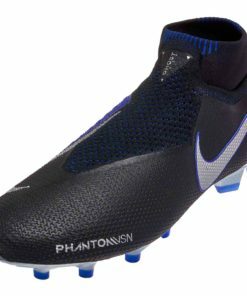 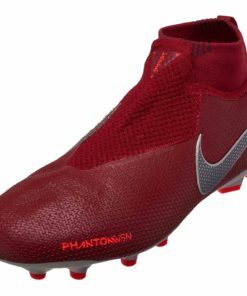 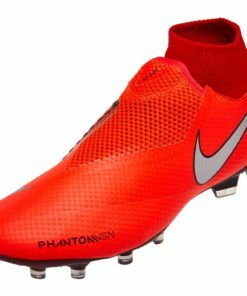 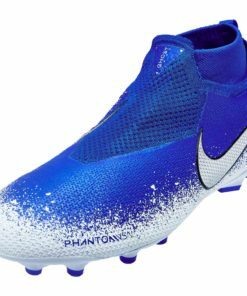 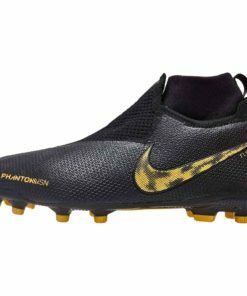 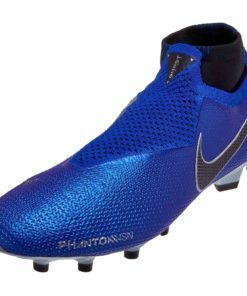 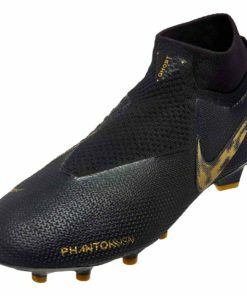 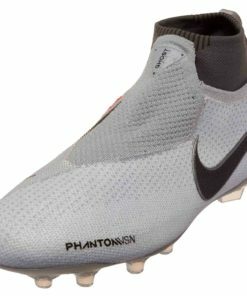 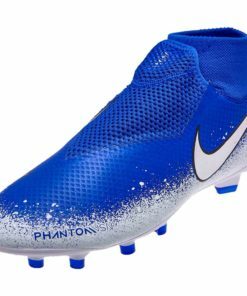 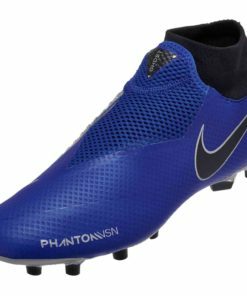 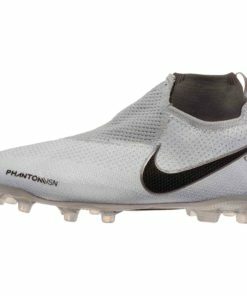 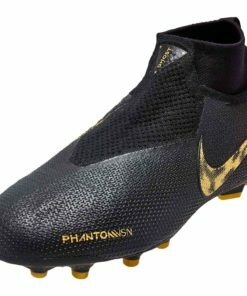 It seems like it’s a laceless boot because the Phantom Vision uses a Ghost Lace system. 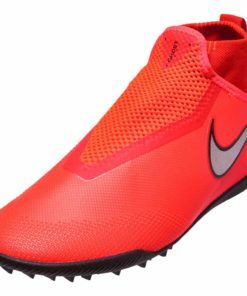 Therefore with one pull the laces tighten and stay hidden. 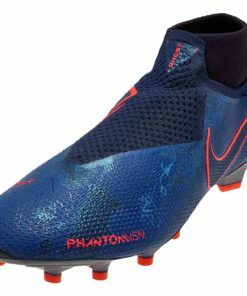 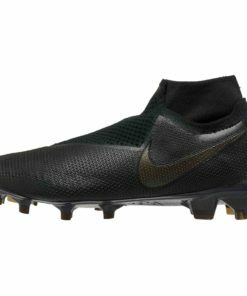 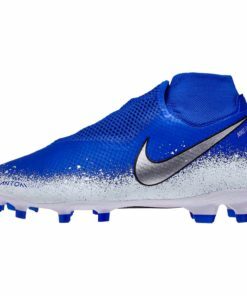 This is the boot of choice for stars like Manchester City’s Kevin De Bruyne and FC Barcelona’s Philippe Coutinho. 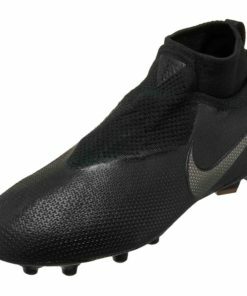 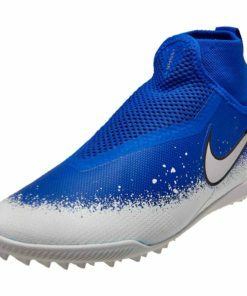 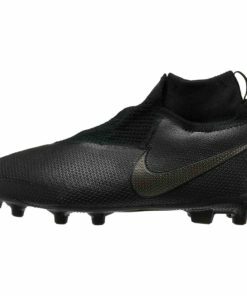 Finally find free shipping on all orders over $50 at SOCCERMASTER.COM! 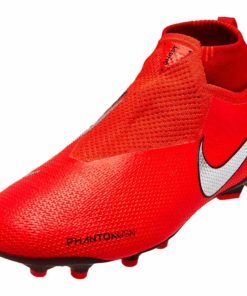 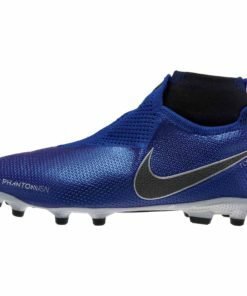 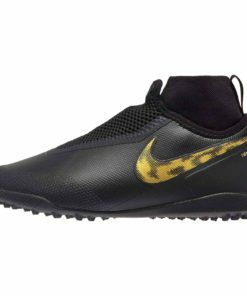 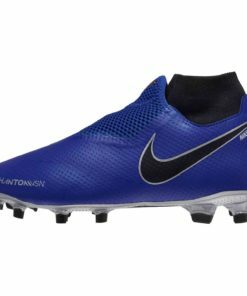 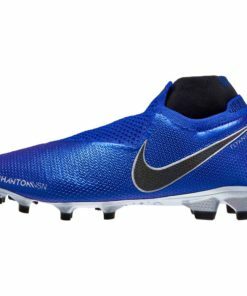 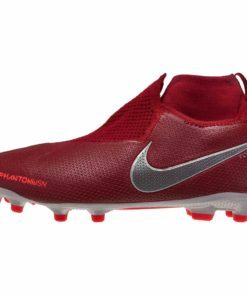 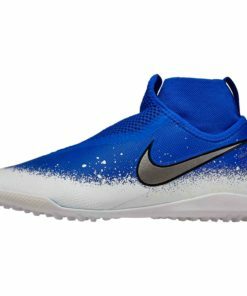 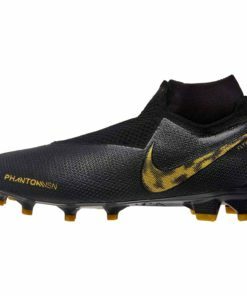 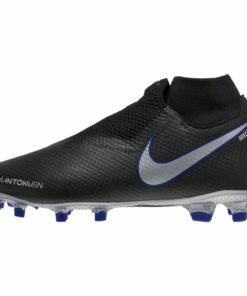 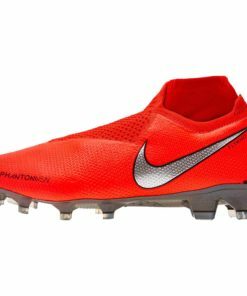 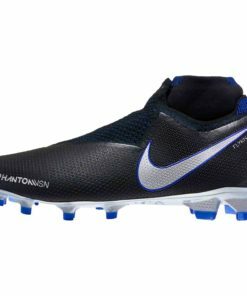 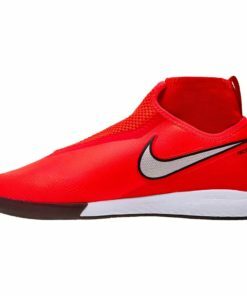 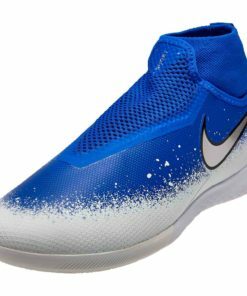 Shop our entire collection of Nike Phantom Vision Soccer Shoes below.